Friends wants future generations to experience the wonder that the Verde River and its creeks bring to watershed residents and visitors today. The Verde River and its watershed are unique national treasures and people from around the world choose to travel here to experience our picturesque and iconic landscapes, as well as our cultural heritage and vibrant communities. 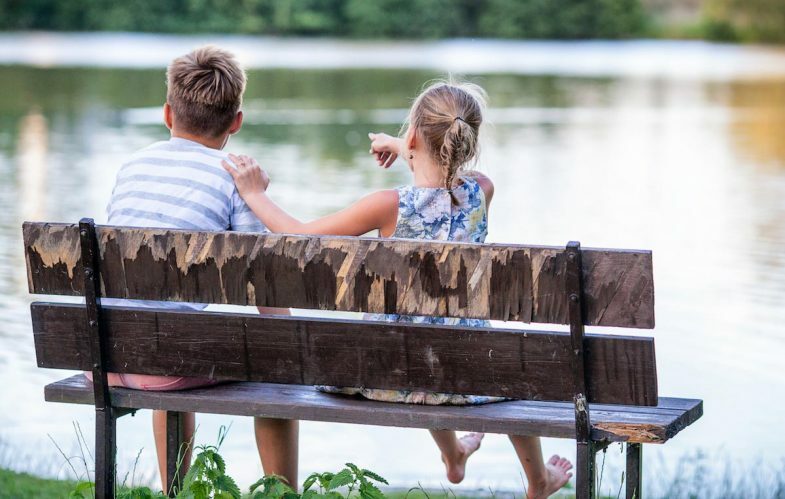 Our residents value the opportunities the river provides, such as access to natural beauty, healthy economic opportunities, enhanced quality of life, and of course, water supplies. Consisting of a vast area in the heart of Arizona, the Verde River Watershed extends from the Prescott area communities in the western Central Highlands through Sedona-Red Rock Country across to Payson and Rim Country. Stretching north of Seligman and touching the Flagstaff area further east along its northern boundary in the Northern Arizona high country, it reaches far south all the way to Fountain Hills and Scottsdale in the Phoenix Metro area. Located alongside the banks of the Verde River and a few of its major creeks, the Verde Valley communities have lifestyles and livelihoods that are often connected to, if not intertwined with the river. The economies of the Verde Valley-Sedona region are varied, but tourism and recreation have constituted a steadily increasing segment over the last several years. 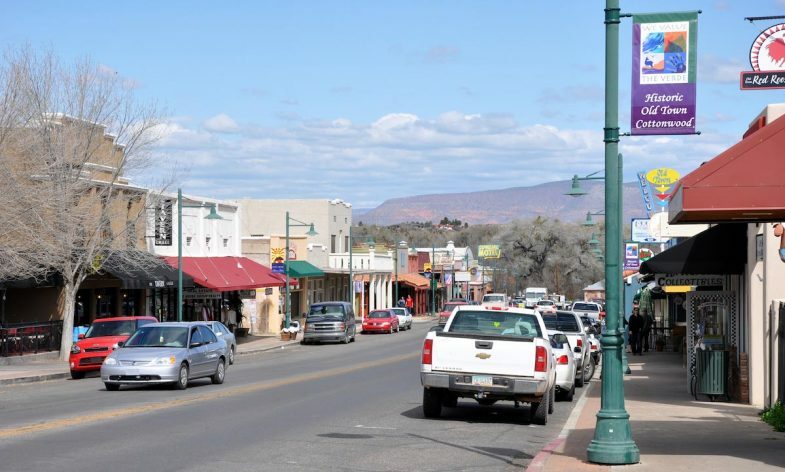 Businesses in Historic Old Town Cottonwood, Arizona benefit from being near the Verde River, and many people get to know the Verde River because of that proximity as well. Photo courtesy of FineTooth (CC BY-SA-3.0-US). River recreation, including tubing and kayaking, has joined fishing, birding, camping, and hiking as a draw for visitors to our communities, bolstering the local economy. 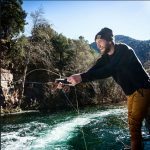 With an abundance of open public lands managed by Arizona State Parks, the U.S. Forest Service and the National Park Service, visitors and residents have ample opportunity to explore the Verde River and its tributaries up close and personally. Beyond recreation, the Verde River sustains the Verde Valley’s rich heritage in ranching and farming, including our flourishing wine industry. The river links us together. Citizens are making great strides as stewards of the watershed, and many successful initiatives are building resilient, healthy communities that benefit families, businesses, and visitors, as well as the river they value. Friends is a significant partner in the Verde Front, which is a regional collaborative effort fostering proactive conversation, coordination, and collective action on stewardship of natural and cultural resources. It’s an “all hands, all lands” approach to sustainably connect people to the land by addressing outdoor recreation issues and challenges. The Verde Front combines the capacity of land managers, communities, and recreationists to more effectively implement recreation, education, and restoration projects. The Verde Front fosters a regional and sustainable recreation approach, including a plan to link communities throughout the Verde Valley and facilitating a commission on river and trails to ensure ongoing support and coordination. 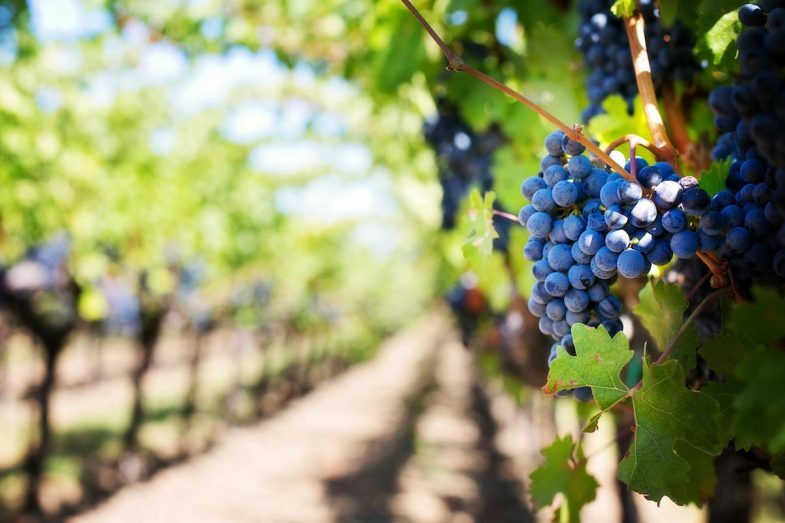 The flourishing wine industry in Arizona’s Verde Valley and Central Highlands continues the tradition of agriculture for the region, but it uses less water than many previously grown crops. 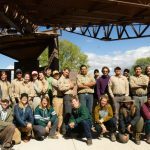 Verde Business Conservation Partners is a business community outreach program, through which Friends provides important funding for river and stream improvements, as well as educational projects along the Verde River and its tributaries in the Verde Valley. Because a healthy river sustains a healthy economy, our partnership with Verde Valley businesses offers a customized way for consumers and businesses to support a healthy Verde Watershed. Donations from the program fund local conservation projects which are selected from proposals submitted by Verde Valley schools, government agencies, and non-profits. Businesses can feel good about contributing to watershed improvements and their customers can be assured their money is well spent to keep this cycle going for the river and local economies. 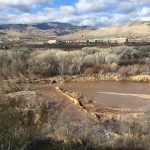 Read about our other efforts that contribute to promoting community stewardship, while also Sustaining Flows and Restoring Habitat.